Winless since September, is this finally the weekend Roy Hodgson's side will turn their dreadful form around against high-flying Spurs? Crystal Palace host Spurs at Selhurst Park as their tricky run of fixtures continues against the Premier League's heavyweights. However, Roy Hodgson's men will have their sights on their first win since September against a Spurs side who are riddled with injuries. It will be a tough ask for the Eagles but the fixture has a history for being a tight affair with late goals proving pivotal. Crystal Palace find themselves in 14th place going into game 12 of the Premier League season. The Eagles have really struggled to find any form in the league and have since been dumped out of the Caraboa Cup by Championship side Middlesborough. Unlike Palace, Mauricio Pochettino's men are flying in the league despite their far from impressive performances. 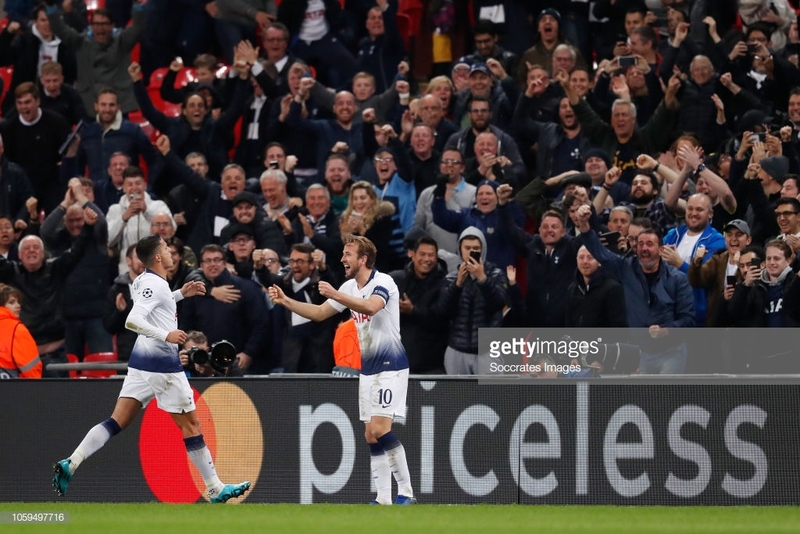 Perhaps a heavy run of fixtures could be to blame for lethargic performances but Spurs seem to have a new found grit to grind results out - in the league at least. No new injury news for Palace, Christian Benteke, Scott Dann, Joel Ward and Connor Wickham all remain sidelined. However, Pochettino will have an injury headache. Mousa Dembele has suffered ligament damage which will see him out until the Christmas period. Jan Vertonghen and Danny Rose remain out through injury but Eric Dier and Victor Wanyama have returned to training. Mauricio Pochettino has admitted Wilfried Zaha will be a huge threat to his side on Saturday. "Look I trust in them. You need to trust. One thing you must accept when you go away from the pitch is you cannot be there, and you cannot say 'no you need to act like this or this'," he said. "The most important thing is to practice and anticipate what's going to happen there, read the action, be clever and learn from the situation when you make a mistake." "Of course, we need to deal with this situation because we know him very well," Poch added.